Turmeric is widly cultivated plants in India, China, and many other tropical countries. Its Latin name is curcuma longa. Its root is commonly used in cooking, for example, as an ingredients to curry. Turmeric has a nice golden-orange colour, and has a peppery, warm flavour and a mild fragrance. In addition to culinary usage, it is also an important Ayurvedic medicinal herbs, largely due to its curcumin content, which promotes better regulation of inflammation. It is used in the treatment of numerous inflammatory conditions for its anti-inflammatory effects. Curcumin is thought to slow down the inflammatory pathway. 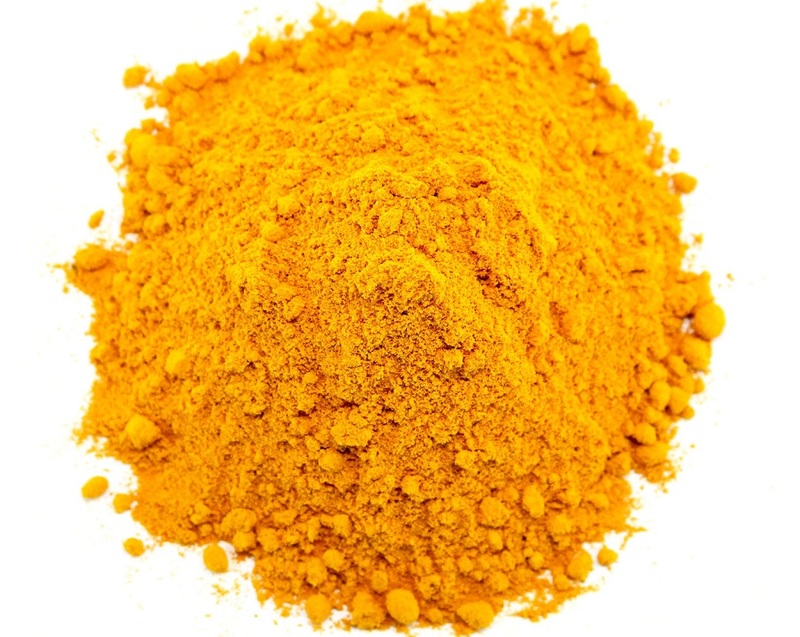 Another active ingredient in turmeric is turmerone. Some studies suggest tumerone can support cognitive performance due to its neuroprotective properties. Our Turmeric Powder is organic certified.